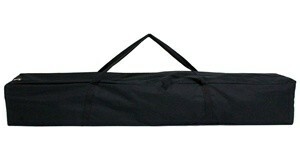 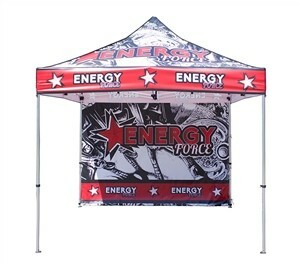 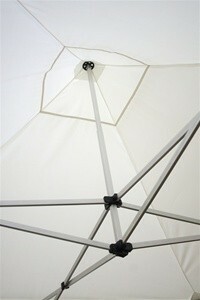 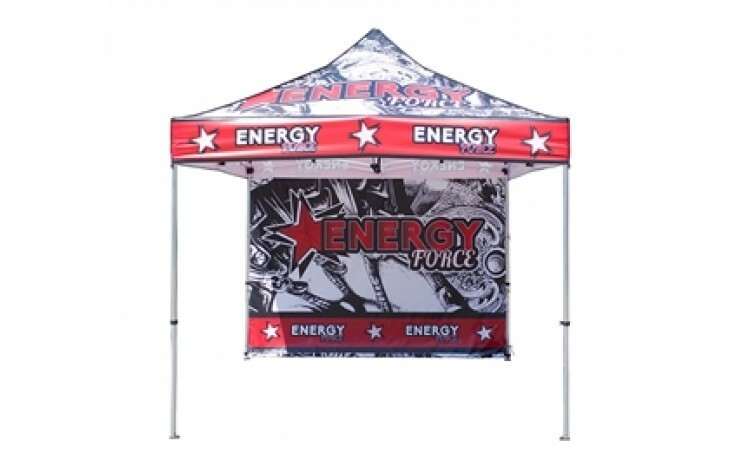 This is a heavy duty custom full color canopy to be printed with your design. 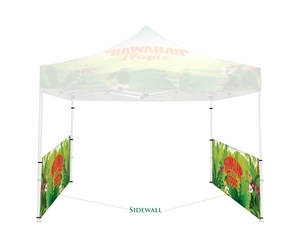 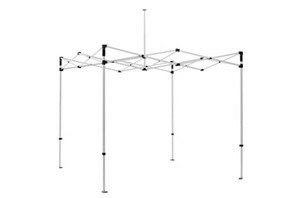 Although both the Classic Casita and the UV tents can be used outdoors, we suggest using the UV tent if it will be used more outdoors. 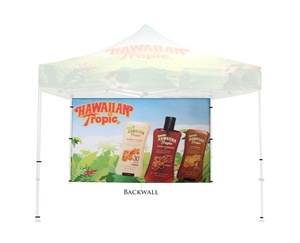 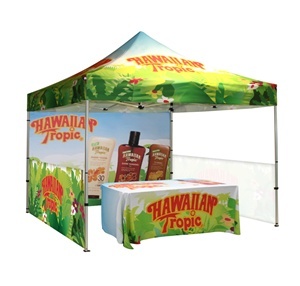 The UV tent is printed with UV cured inks on a water repelling fabric whereas the Classic Casita is dye sublimated.